☆Part Three of Beautiful Regret☆ will be arriving soon. 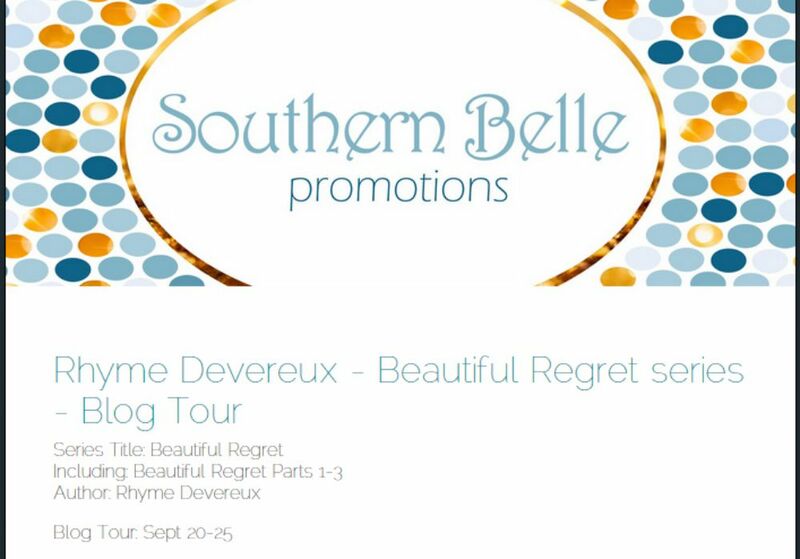 It's also the final part in the Beautiful Regret Series. BLOGGERS, do you want to be a part of the ☆Beautiful Regret Series Blog Tour☆ in September?!! !